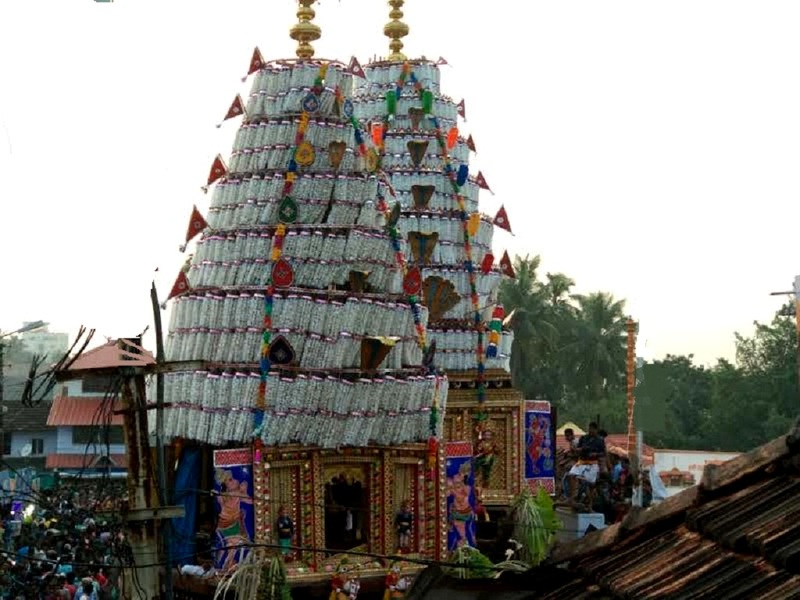 Sree Viswanatha Swamy Temple at Kalpathy in Palakkad is renowned for the annual chariot festival, locally known as Kalpathy Ratholsavam. 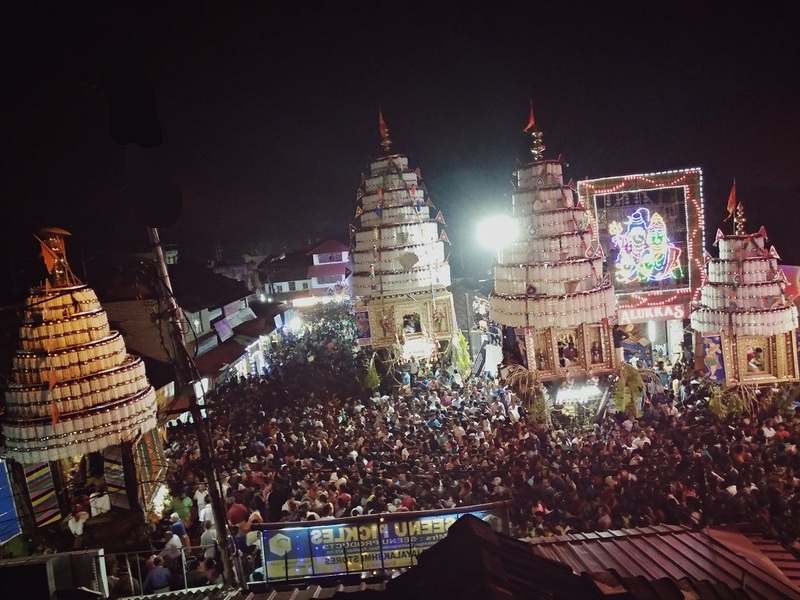 The annual chariot festival falls on the Tamil month of Alpashi (November). 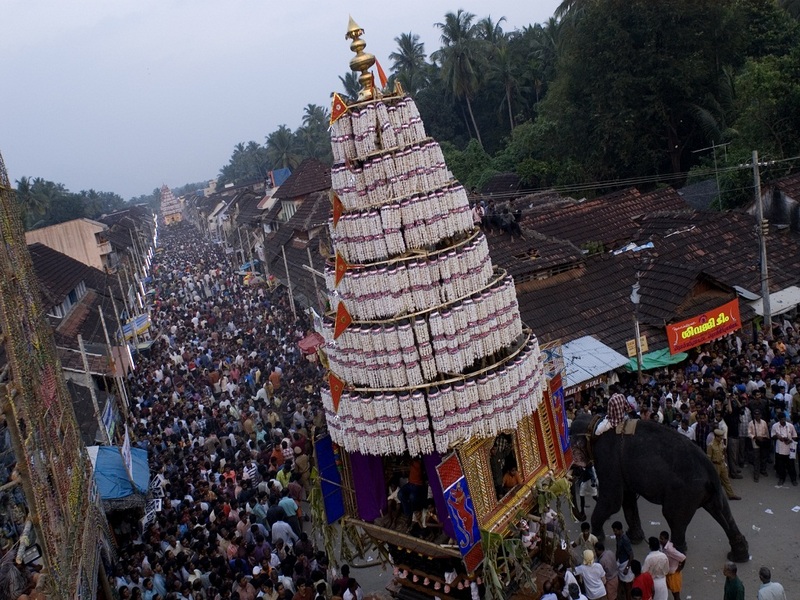 During the festival days, the entire Kalpathi will be teeming with devotees and visitors from near and far. Vedic recitals and cultural programmes render a unique ambience for the place. 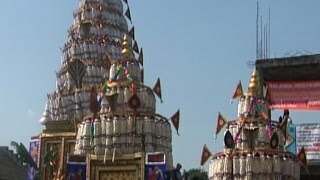 On the last three days, beautifully decorated huge temple chariots take the attention of all. 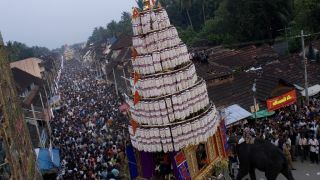 Devotees would then gather to draw the chariots through the streets of Kalpathi village. 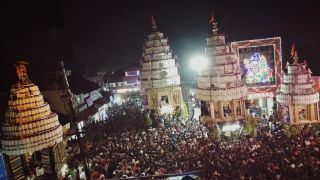 It will be just one chariot that will be pulled on the first day, followed by five on the last day of the festival. Dedicated to Lord Shiva and Goddess Parvathi, the deities here are worshipped Lord Viswanatha Swamy and Goddess Vishalakshi. 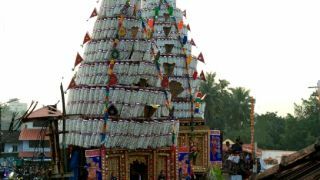 Situated on the banks of River Kapathy, the Kalpathy village has been declared as Heritage Village by the Government, the village is surrounded by the four Tamil Brahmin agraharams (traditional settlements)namely, New Kalpathy, Old Kalpathy, Chathapuram and Govindarajapuram.